Michael Brodie- July 10, 2017, 3:46 p.m. When faced with financial difficulty, common responses would either be to get hold of the Classified Ads section of the newspaper, talk to someone over the phone for any employment opportunities, or take up one’s suit and résumés and begin the arduous task of finding “the next big thing”. Lucrative as these alternatives may be, most people often miss out on the great opportunity of home-based part-time jobs that are equally lucrative. Internet access and modern technology have allowed these opportunities to pop like mushrooms in today’s world. In the Philippines alone, there are at least 800,000 home based workers contributing to over three billion pesos into the Philippine economy (Sare, n.d.). Not only do people earn and even save money but are often less stressed and have the privilege of working at the comforts of their own homes. 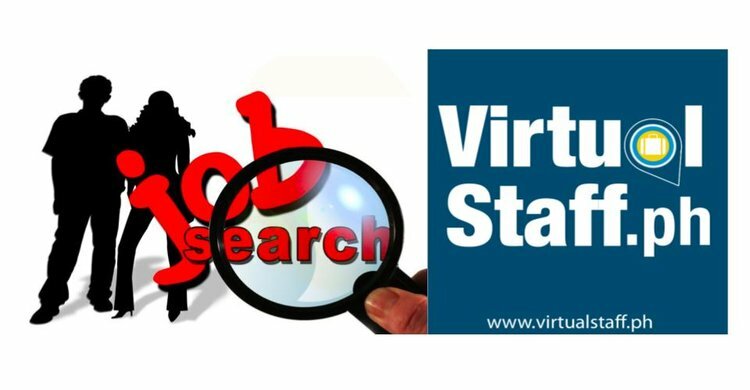 Given entry-level skills like good communication skills and decency in using Microsoft Word or Excel, people can be hired as virtual assistants by small firms and enterprises that do not have the time to manage clerical and filing work. Given basic knowledge of bookkeeping, for example, one can be hired as a home-based bookkeeper and financial statement preparer. Marketing is most often seen as a non-core activity that’s why it’s often outsourced to online bloggers. The right amount of creativity in writing, the organization of ideas, and ability to persuade readers to use a product or avail of a service can land part-timers a US$0.01 to 0.02 per word blogging contract. 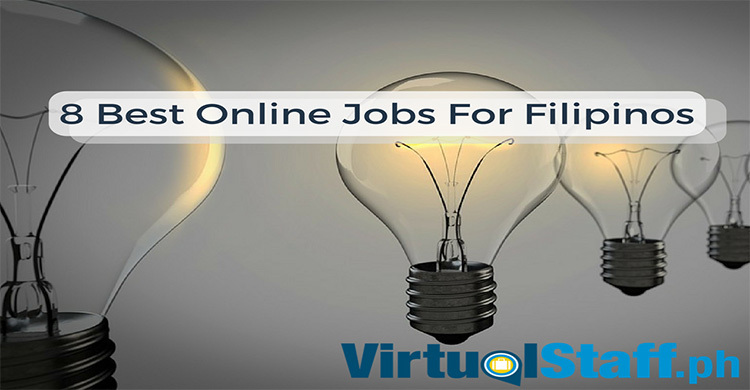 The task is relatively simple – build up a blog via blogger or other hosting sites and creatively repackage news and feature stories regarding chosen subjects of your employer. Knowledge on APA citations and proofreading, photography skills, and a good amount of friends are plus-factors and can get you good amounts of cash in no time. Traditional marketing is on the verge of being phased out for digital and social media marketing. As a digital marketer, a part-timer can devote his/her time talking to people within and even beyond his/her social circle regarding certain products and/or services. Digital marketers can be given more technical tasks like web page development and data analytics. More often than not, digital marketers work within teams comprised of web developers, content writers, and social media analysts. Individuals and enterprises alike, most entities do not have the luxury of time to transcribe recorded interviews, class discussions, or resource materials from invited speakers in local conventions and symposia. Online part-timers can be hired to transcribe recordings to printable word files, getting paid US$0.04 per line and monthly average earnings of US$ 880. Good hearing and communication skills, a headset and Internet Service Provider, and quick typing skills can land you great opportunities as a part-time transcriber. The pay per unit is not as high in data entry jobs but what can compensate for low pay per units are large volumes of accurate data entry. Jobs requiring data entry are often outsourced since it’s highly non-complex and non-technical. An eye for detail, quick typing skills, and proficiency in spreadsheet programs can help part-timers raise his/her pay per entry if accuracy levels remain significantly high at the shortest amount of time possible. Find home-based data entry jobs in the Philippines. Numerous companies are slowly investing in corporate websites that show off a company’s capability in servicing its chosen target market. Part-timers can become hired as web designers if they have a considerable background in web page development and information technology. Creativity and technical knowledge on designing web pages can land part-timers to a US$5.00 per hour contract for 40-hour workload. Research has become more and more paperless in that online market researchers can even make use of Google Forms that collect and process information and even allow the use of basic analysis tools. 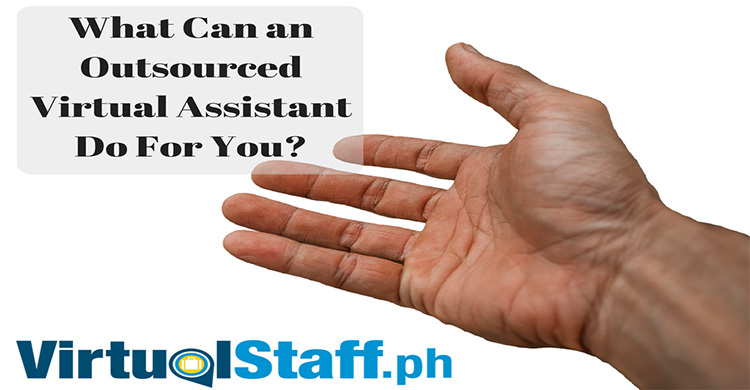 Part-timers with good communication skills, reliable internet connections, technical writing skills, and chat support can be hired as customer service representatives that can take note of customer complaints and feedback to keep brand loyalty retain more customers. More and more companies are investing in customer service so demand is expected to be stable and increasing for part-timers willing to earn US$3.00 per hour, typically four hours a day in a 5-day workweek. E-book writing is largely content-based and subject matters may vary from highly academic topics on psychology to practical topics on money making and good communications. Largely, fluency in English, proper referencing, and organization of ideas are crucial in e-book writing. Payment for e-book writing, typically around US$0.015 per word for at least 3,000 words, is mostly higher than blogging or article writing because of the research needed. Proficiency in the English language and that of another language can be capitalized by part-timers in engaging with tutorial services. Given a largely globalizing world, many foreign nationals are learning English, among other commonly-used languages, and are planning to study, visit, or permanently reside overseas raising the demand for online tutors. What makes this very lucrative is that engaging in tutorial services needs no professional licensing. Income can go as low as Php 18,000 per month to Php 35,000 for full-time tutors. Earning income has never been easier and more accessible than before thanks to technological advancement. It has revolutionized how working operates, from traditional daily attendances in distant and cramped workspaces to that of deliverable-based work contract in the comfort of one’s own home. 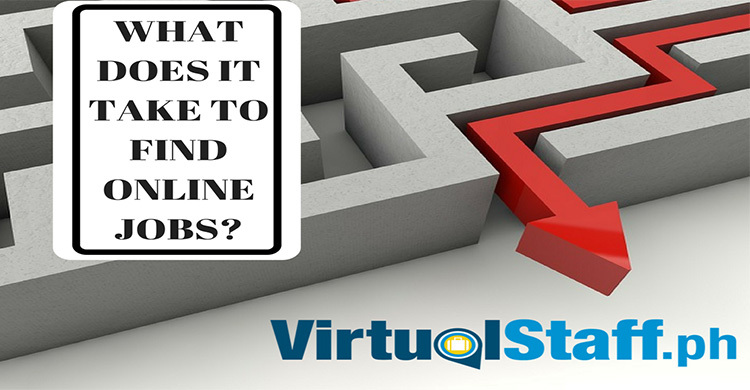 Employment opportunities are but a left click away especially for those who are in dire need of financing – non-traditional opportunities that are equally lucrative, personally meaningful, and almost instantly accessible.